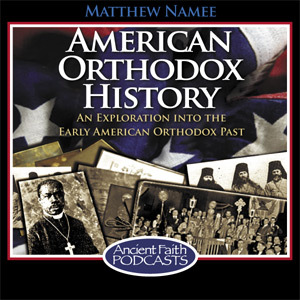 Matthew Namee explores our early American Orthodox past. He is a writer and lecturer specializing in early American Orthodoxy. 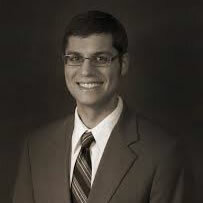 Matthew is also a Founding Director of The Society for Orthodox Christian History in the Americas (SOCHA). More information about American Orthodox history can be found at the SOCHA website.